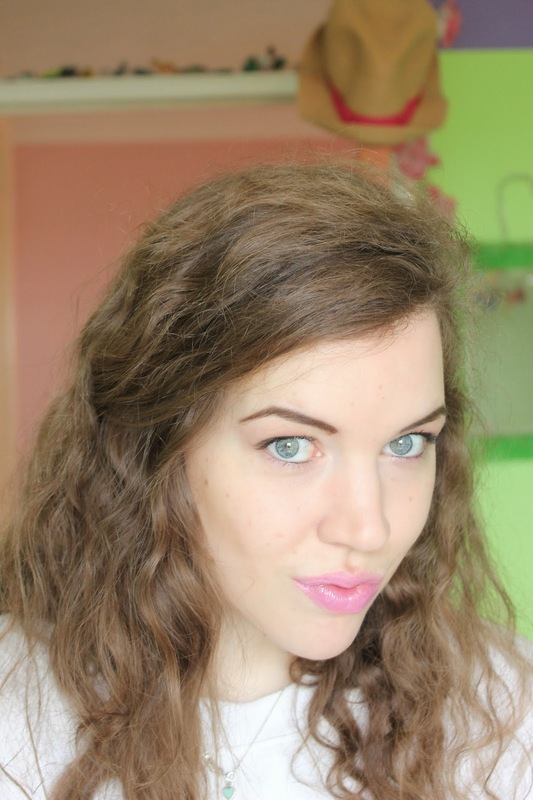 alice loves: Maybelline baby lips pink punch!!! 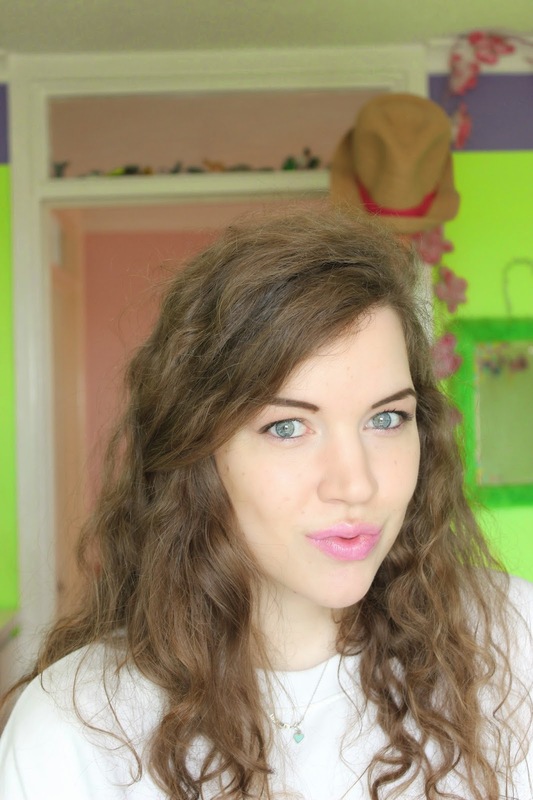 yep I like this Maybelline lipstick. the lip balm/ lipstick colour is great but not just that it is so nourishing, yay soft lips and it smells so scrumptious. 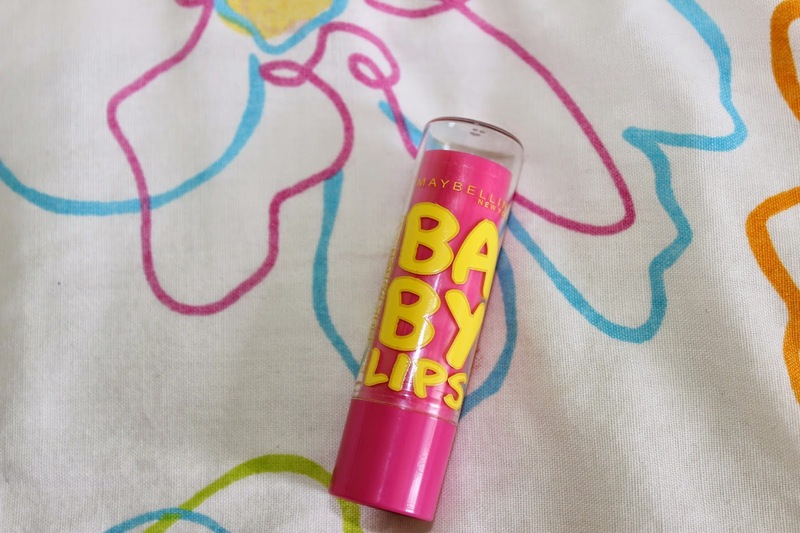 this Maybelline baby lips is excellent!! !